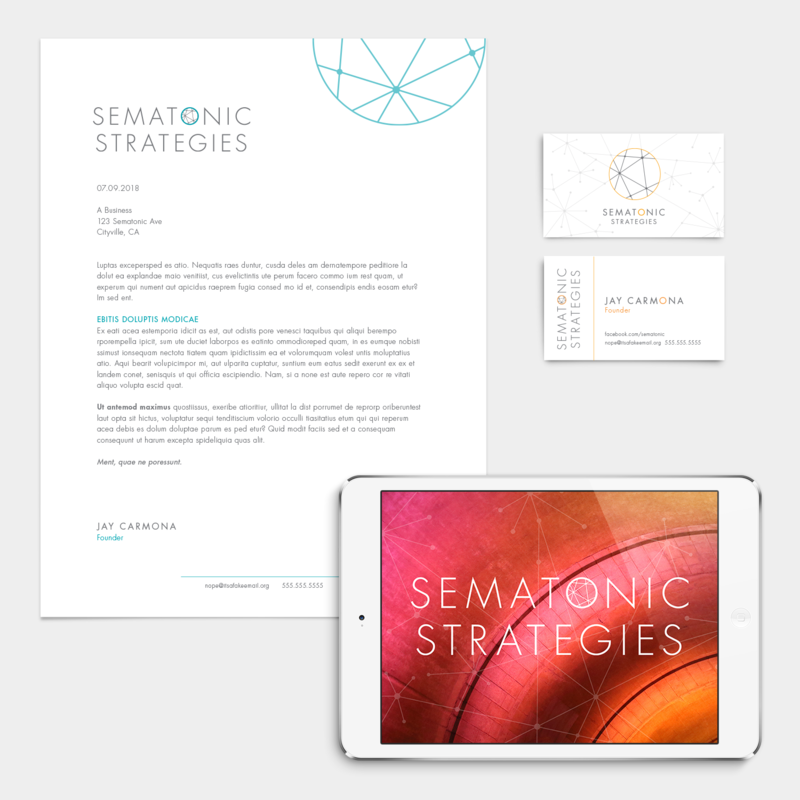 Sematonic Strategies aims to build and expand massively decentralized organizing networks to change the world. Their branding called for a balance of geometry and organic motion, tech-forward but still warm and human focused. A system composed of two logo versions and multiple color options offers flexibility of usage for a wide range of digital and print applications. 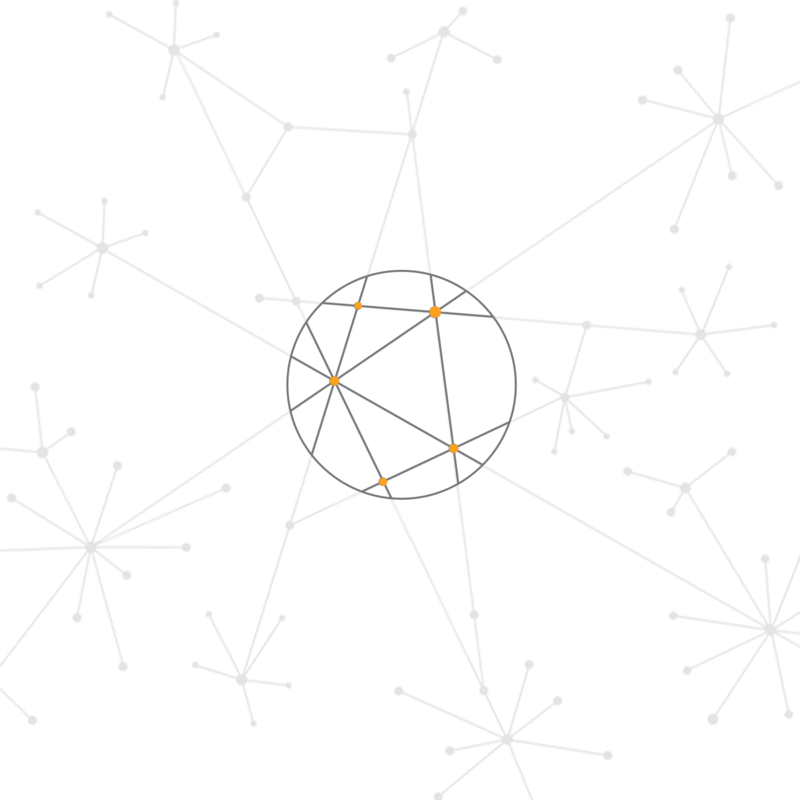 The circular icon frames a portion of a massive network, providing focus and clarity. The visible nodes of the network form the constellation Auriga, associated in Western mythology with Erichthonius, the first human to harness horses to pull a chariot.